Model – Elsa Cocquerel was amazing to work with, we only had 45mins for the shoot and she flowed gracefully through it. Agency – Scoop Management they deciphered the brief down tot he tee and Hannah from scoop management was perfect to work with. 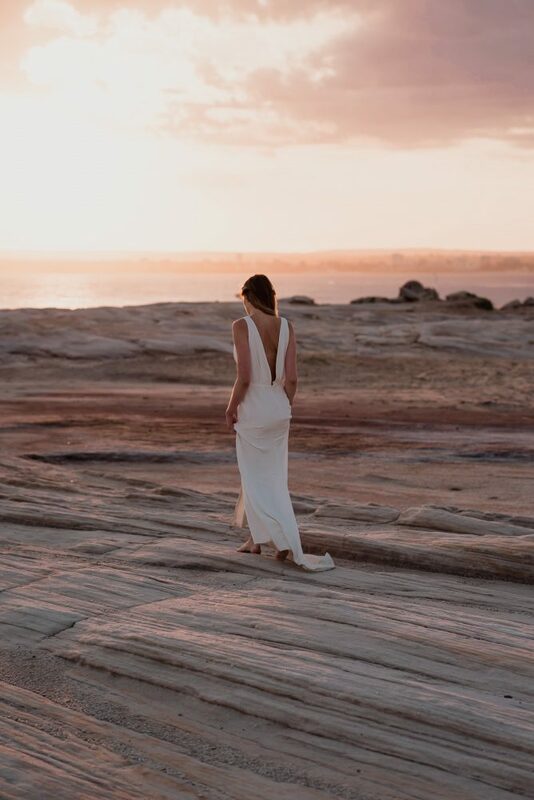 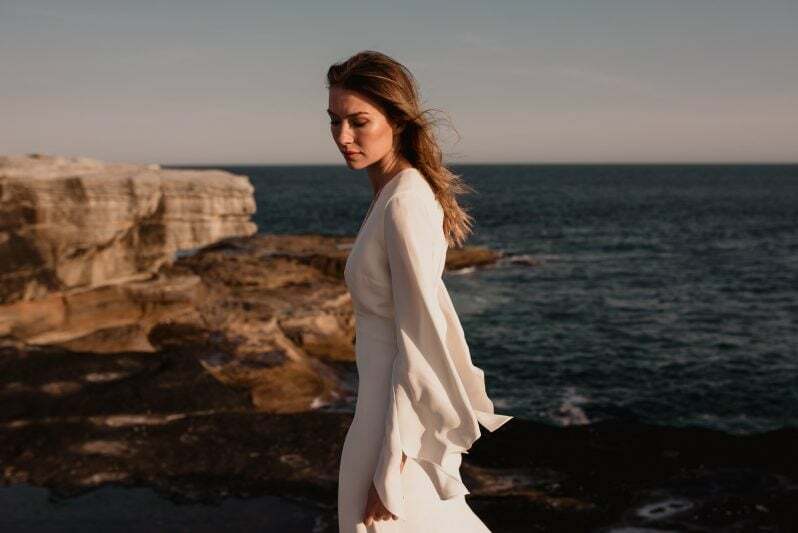 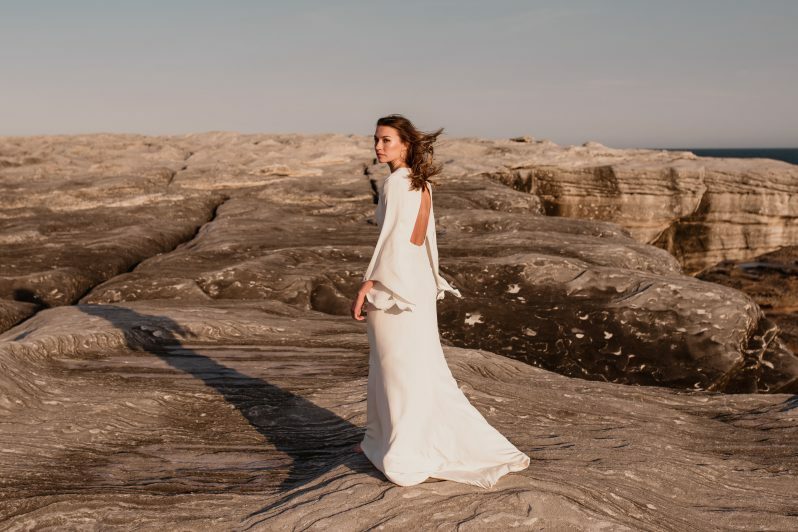 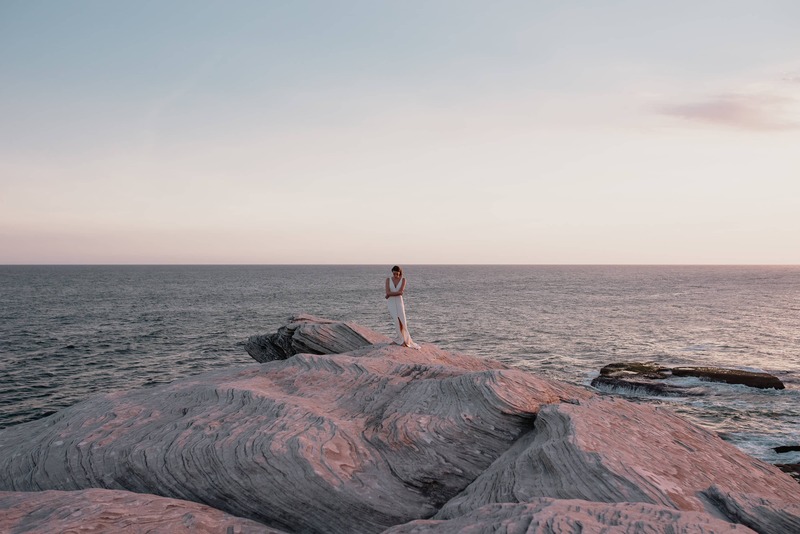 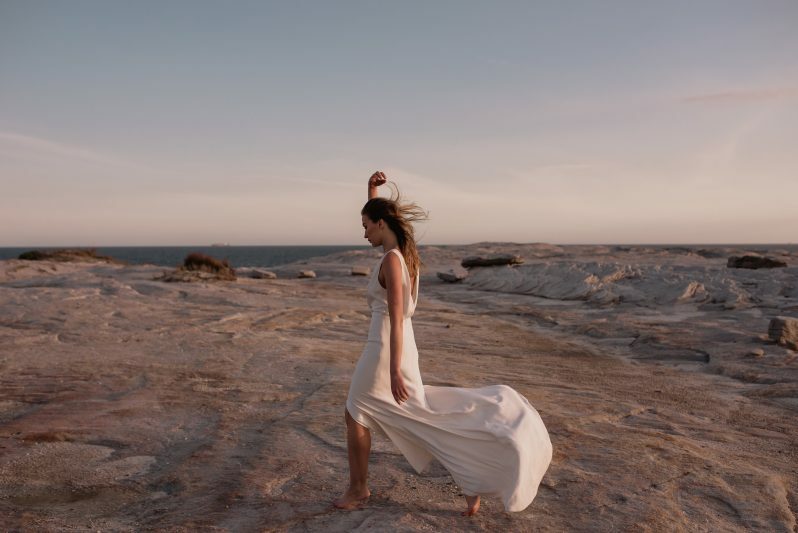 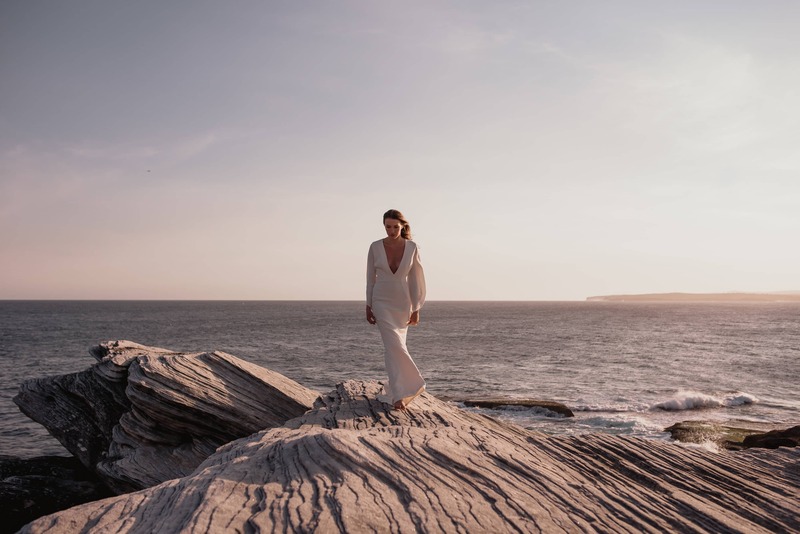 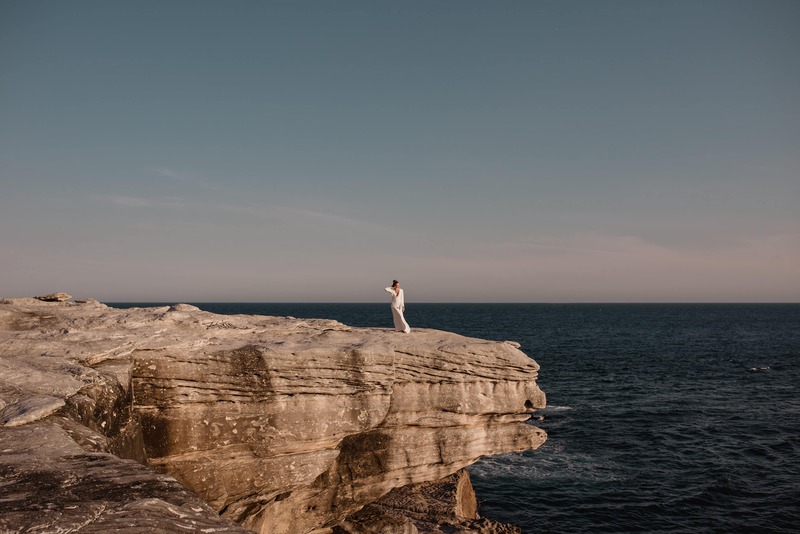 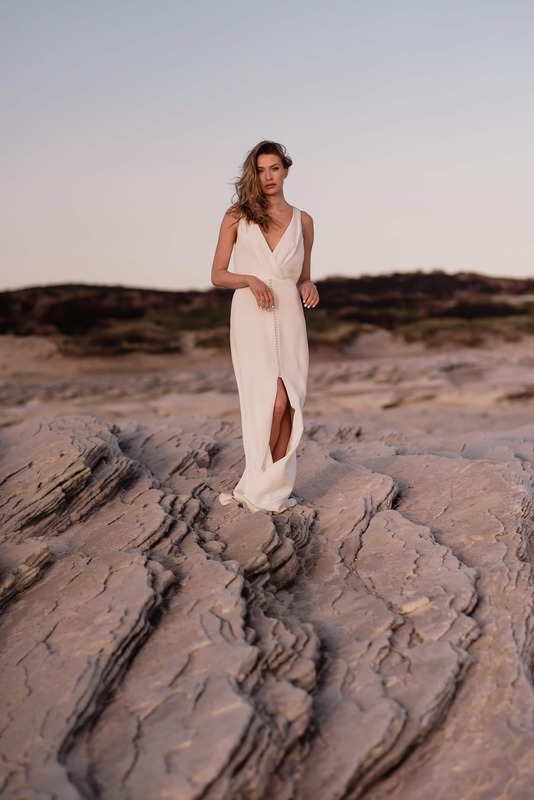 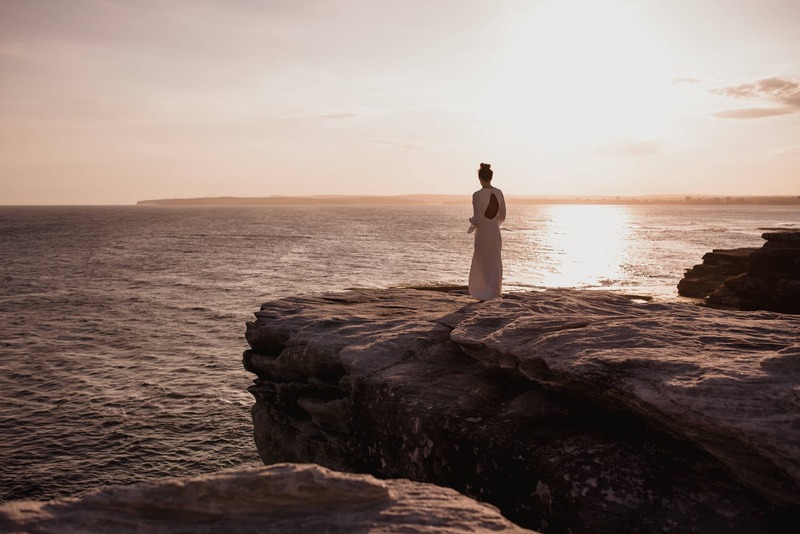 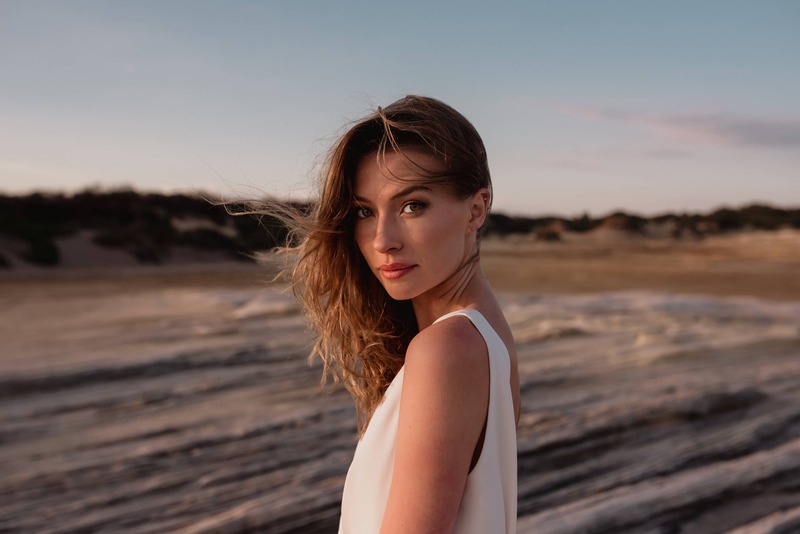 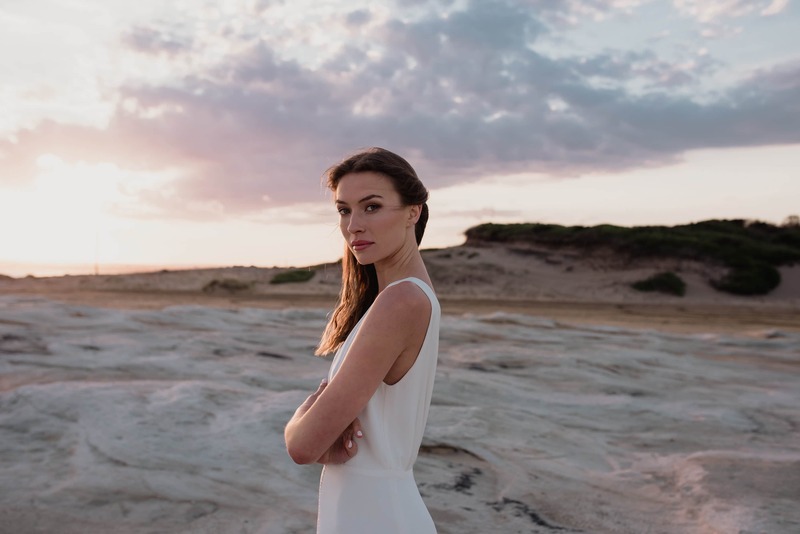 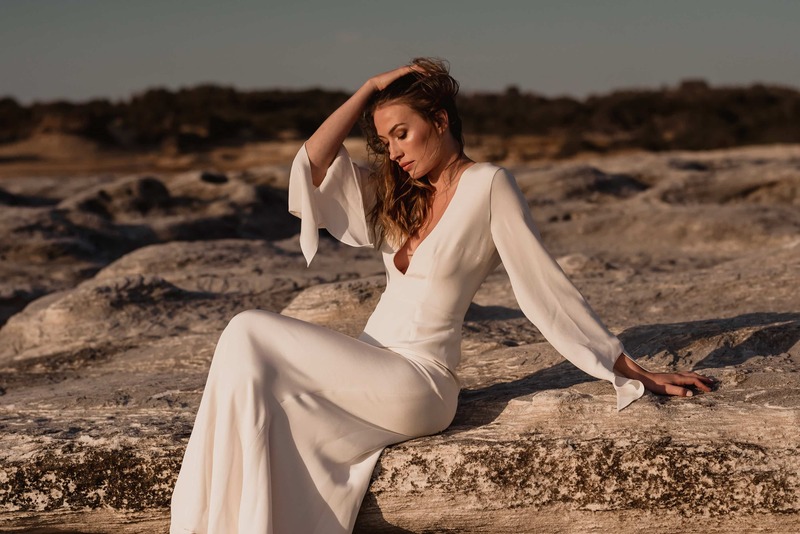 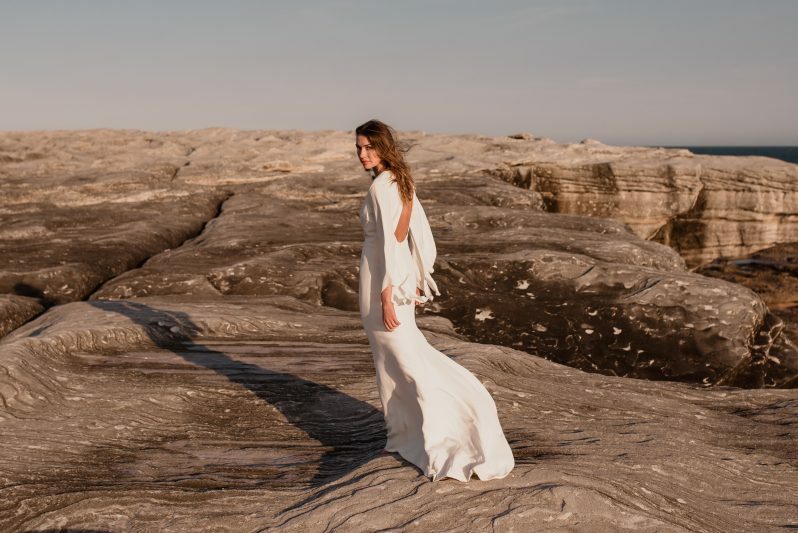 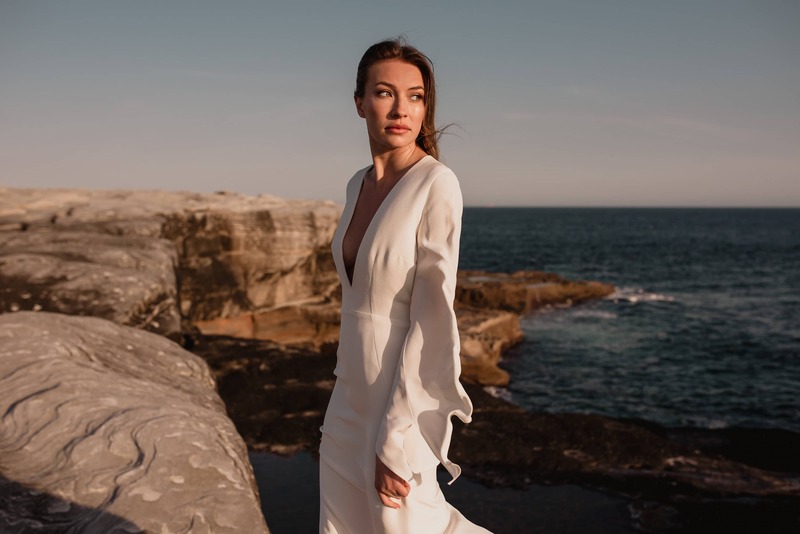 MUA – Jessica Marshall was a pleasure to work with as always… always relaxed and delivers flawless makeup designs every time..
Gowns – Prea James Bridal provided all of the gowns, they are definitely the most modern & elegant bridal gowns on the market!